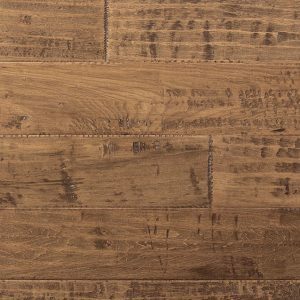 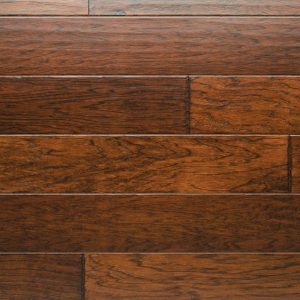 Virginia Hardwood’s product lines consist of the top brand names in the hardwood flooring industry. 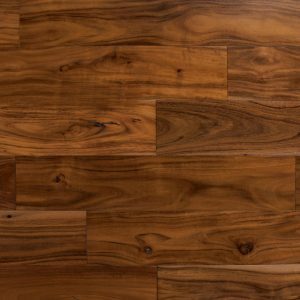 Virginia Hardwood’s product lines consist of the top brand names in the hardwood flooring industry. 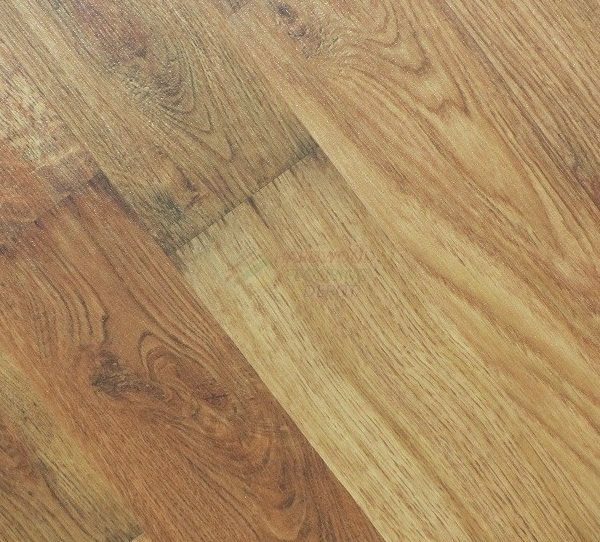 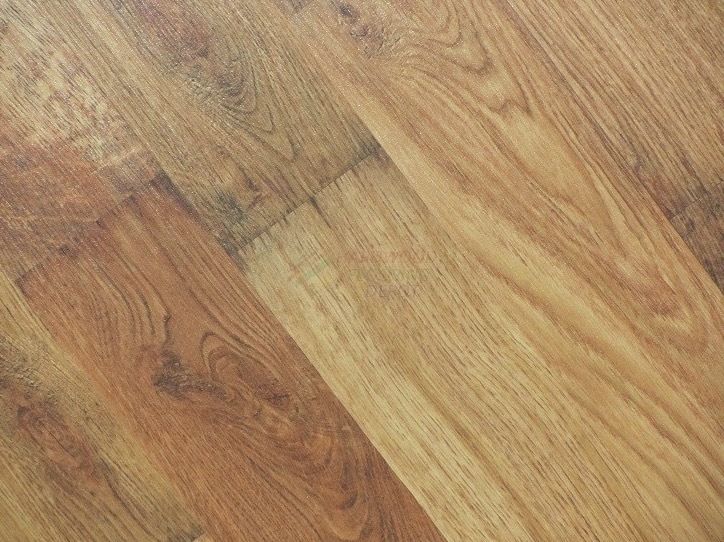 We are staffed with experienced personnel who are knowledgeable about wood flooring. 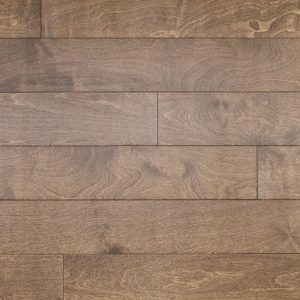 We can answer all of your hardwood flooring related questions.